Does anyone know where drawings of RYS Wanderer can be found? 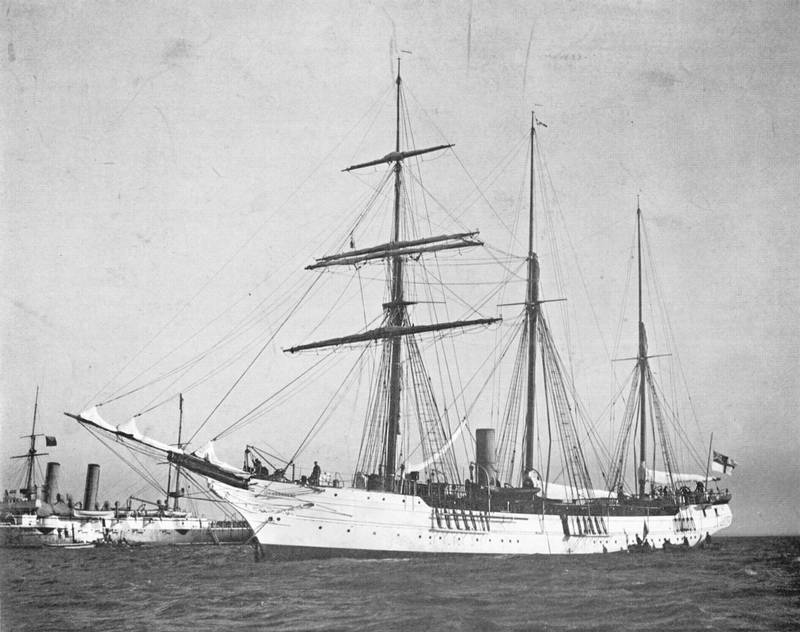 ‘Her name was then then changed name to Vagus in 1889 and then to Consuelo while in the ownership of the Earl of Crawford in 1902 – so I do not think she is the same Consuelo that appeared in the Yachtsman in 1901, as this was a two masted steam yacht. Please leave a note in the comments link, or write to me at gmatkin@gmail.com and I’ll forward your message to him. Author Gavin AtkinPosted on October 27, 2017 Categories Boatbuilders and restorers, Boating, boats, ships and the sea, Designs and designers, boat plans,books of plans, History, Steam powerTags Consuelo, drawings, Robert Steele & Co, RYS Wanderer1 Comment on Does anyone know where drawings of RYS Wanderer can be found? This arrived today, and its 48 drawings are wonderful. Read all about it and place your order, if you’re interested, at the Lodestar Books website. Some of the vessels shown have subsequently been victims of fisheries legislation that demanded not just their decommissioning, but their destruction, and this book will be an especially interesting and poignant memory for those who knew them. 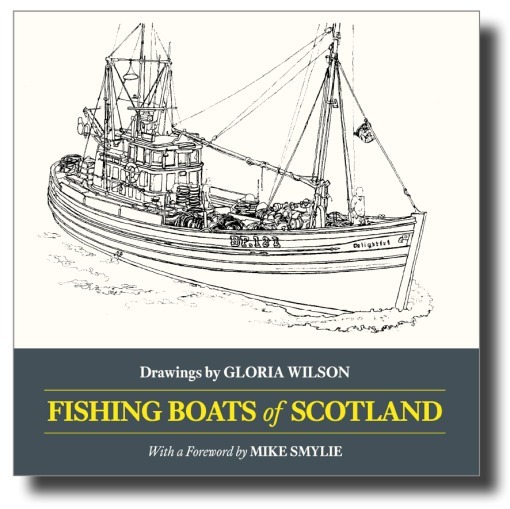 It’s therefore fitting that there’s a foreword by fishing boat and fisheries historian, and herring and kipper advocate ‘Kipperman’ Mike Smylie. As Arthur Percival points out (comments below – thanks Arthur) there’s a relatively recent biography, if you’re interested and have a few bob to hand.